This morning’s surprise Direct came from (almost) nowhere, and presented a collection of announcements mainly squared at beefing the Switch library with remakes and remasters. Some of the Wii U’s greats will be joining a DS JRPG classic and a couple notable 3rd party additions in the first half of the year. Equally enticing is Donkey Kong Country: Tropical Freeze’s Switch release. The stellar 2D platformer features some of David Wise’s best tracks, and Donkey Kong’s locomotion is smooth, reliable, and fun. 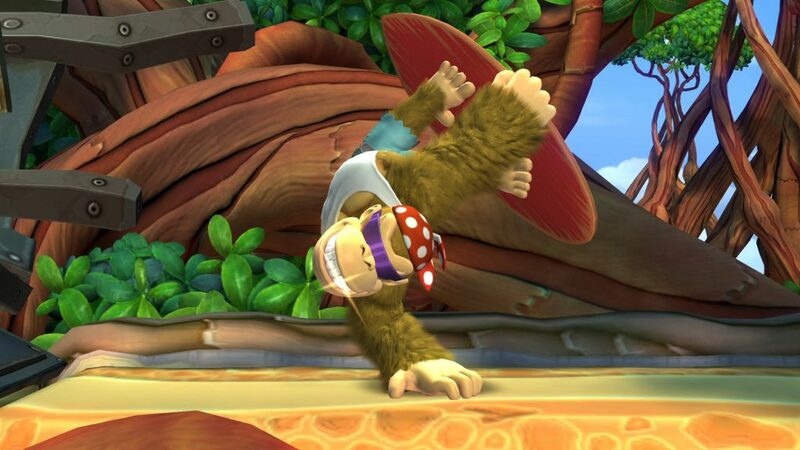 The port will include Funky Kong as a playable character, equipped with abilities to make the game easier (infinite rolls and underwater corkscrews, to start, as well as an immunity to spikes, a double jump, a hover ability, and more). Platformer fans who missed it on the Wii U can (and should) rectify that when Donkey Kong Country: Tropical Freeze launches on May 4, 2018. 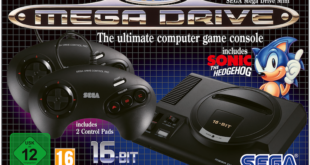 Hopefully it’s release will also spark Nintendo to finally release its soundtrack…. Hyrule Warriors will come to the Nintendo Switch with all of the DLC and content from the 3DS and Wii U versions, making for a total of 29 playable characters. Link and Zelda will also receive new costumes from Breath of the Wild. The game will support local, multiplayer split-screen so you can share a joy-con with a friend while on the go. The port will give you another franchise of Nintendo villains to whack if you’re tired of Fire Emblem soldiers when it comes out in Spring, 2018. A small look at Kirby: Star Allies reminds that the cooperative play will allow players to combine their powers with one another when the game launches on March 16. The two new powers, Painter and Spider, look like they’ll be fun new ways to interact with adorable baddies. Meanwhile, Yoshi’s new title was not shown. As for brand new titles from Nintendo, Mario Tennis Aces is the only surprise. 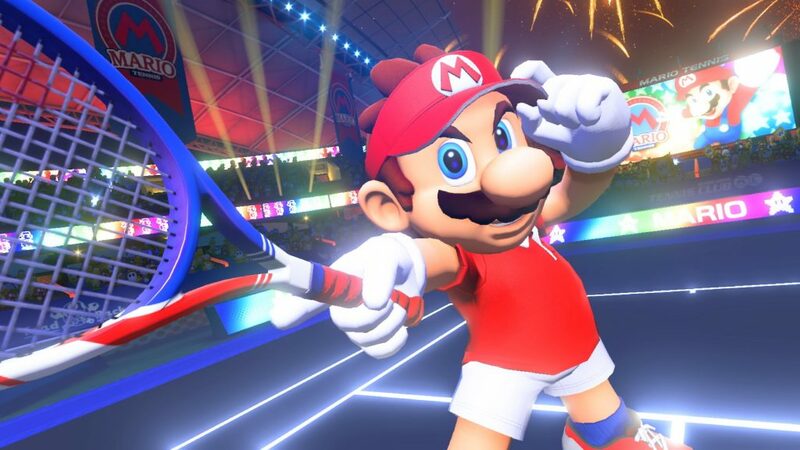 It’s predecessor, Mario Tennis Ultra Smash, exemplified the result a low install base had on new games, but Aces already looks to be a step up. 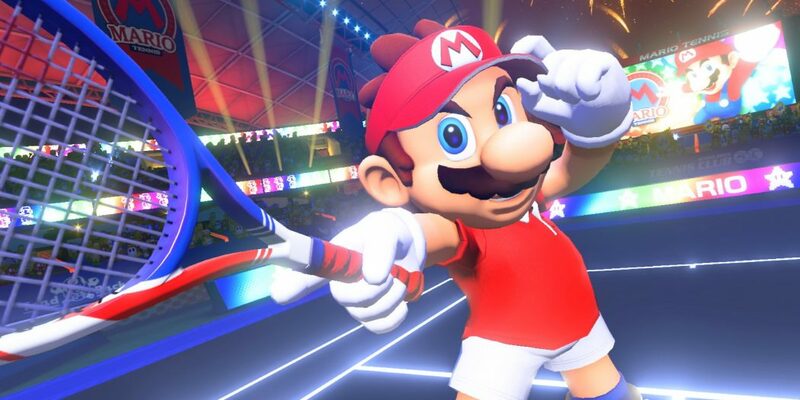 Mario and friends will be sporting Tennis garb for a unique look, and a full story-mode (the first since the GBA’s Power Tour) will see Mario facing off against unique bosses and challenges. The circles that reward specific hits and control positioning make a return as well, for better or worse. 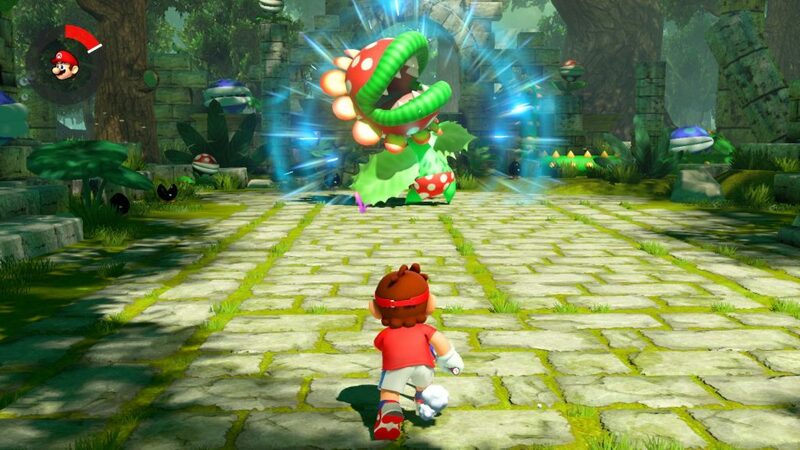 The production looks to be a definite step up, so here’s hoping Mario Tennis can come back in a big way! Super Mario Odyssey is getting a bit of free DLC, with three classy new costumes and a mode where players have 30 seconds to hide a balloon. Other players then have 30 seconds to find said balloon, making for a unique way of interacting with other players (and a new way to make coins). No doubt those with the smoothest locomotion skills will make the most of the time given to them. New snapshot filters will be available as well, when the update comes out this February. Mario + Rabbids: Kingdom Battle will also receive some DLC (this spring), in the form of a new playable character and more. Donkey Kong may be dwarfed by his rabbid-fused doppelganger, but he looks to bring some new skills to the firefight (including a banana boomerang). 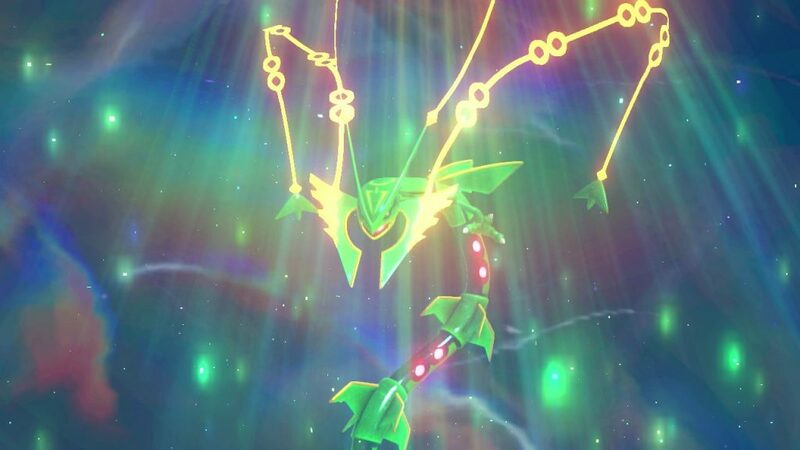 Pokken Tournament will be receiving Aegislash and Blastoise in two waves of paid DLC packs, the first packed with Mimikyu and Mega Rayquaza support Pokemon, while the second has Mew and Celebi. 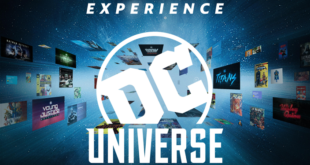 Extra avatar items round out the packs, which launch on January 31 and March 23 respectively. No footage yet of the Wave 2 DLC, but the Direct did give us a look at Aegislash’s offensive and defensive action. Dark Souls Remastered will give Nintendo-only console fans a chance to explore the subtle story-telling and measured combat of the franchise for the first time. Complete with improved frame rate, resolution, and the Artorias of the Abyss DLC, Souls on the go will no doubt be the definitive version. The title will come out on May 25 this year. SNK Heroines: Tag Team Frenzy is a brand new two on two (ie Four player!) fighting game that features 14 SNK female staples in 2D battles with easy inputs and match-changing items. 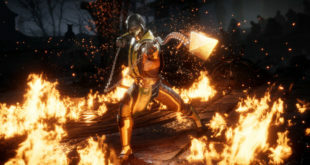 Cosmetic customization will also be available so that you can ensure your martial artist is ready to party. Bet on who you think will win online matches when spectating to help fill out your cosmetic options when the game launches this summer. Those looking for a more classic approach will be happy to know another classic SNK fighting game will be launching on the Switch when ACA Neogeo Art of Fighting 2 comes out today. Third party news doesn’t end there: a demo for Dragon Quest Builders is out now, and Ys VIII Lacrimosa of Dana is coming to Switch this summer. Platforming adventure game Fe will come out February 16. Payday 2 will have a new, timed-exclusive character when it launches for Switch on February 27. 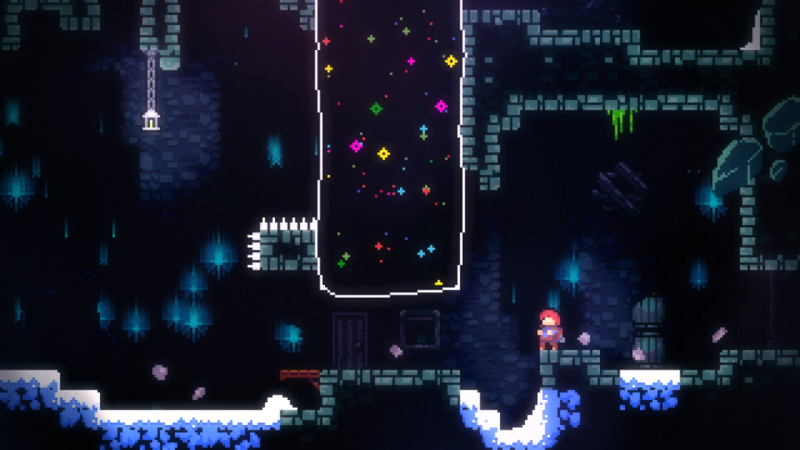 Towerfall developer’s Celeste is a challenging platformer with beautiful sprite art coming January 25. For a sudden, fifteen minute direct, today’s presentation gave us a nice picture of the early months of the year. Wii U ports will be perfect for those who missed the previous home console, and another chance to play The World Ends With You gives people like me new hope that a sequel will someday happen. Maybe. No enormous surprises here will hopefully make the next Direct that much sweeter.